Black tourmaline meaning is based on its ability to provide protection while energizing the body. It is also called Schorl. Black tourmaline provides psychic protection from negative or harmful energies and entities. 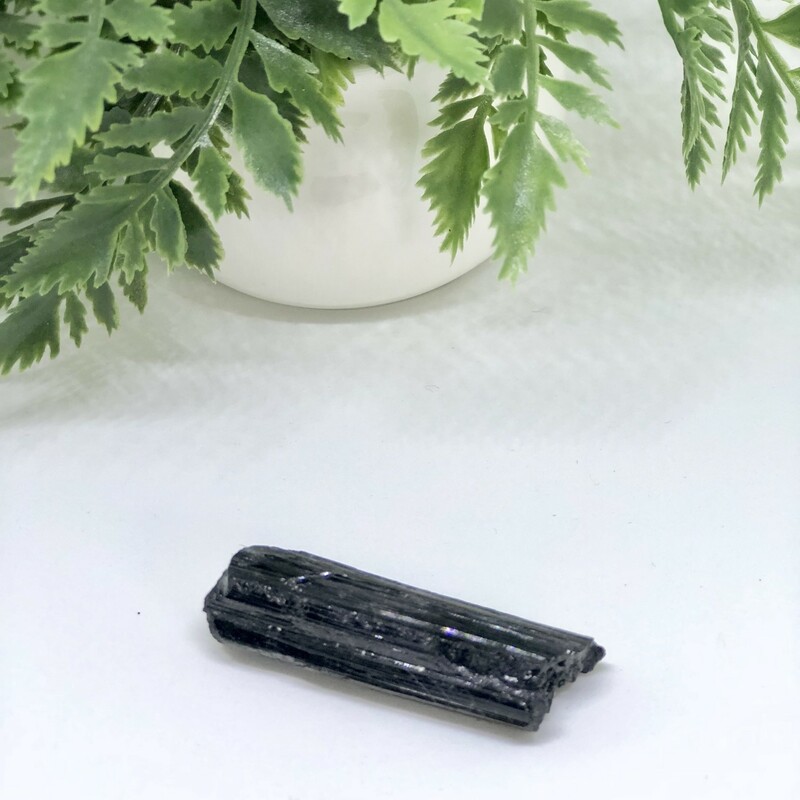 Black tourmaline can help protect the body from environmental pollutants and radiation while it neutralizes the negative thoughts or internal conflicts. 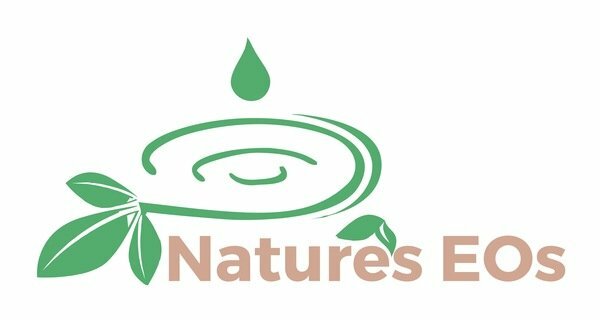 It transforms these negative energies into positive energies that are then put to good use. Keep tourmaline worry stones handy for periods of extreme difficulty.